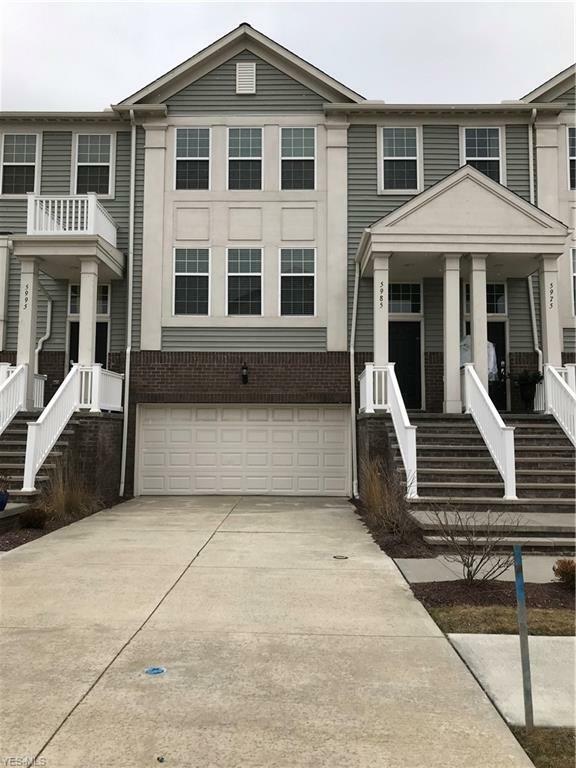 This beautiful townhouse, located within The Pointe at Sterling Lakes, awaits your offer. 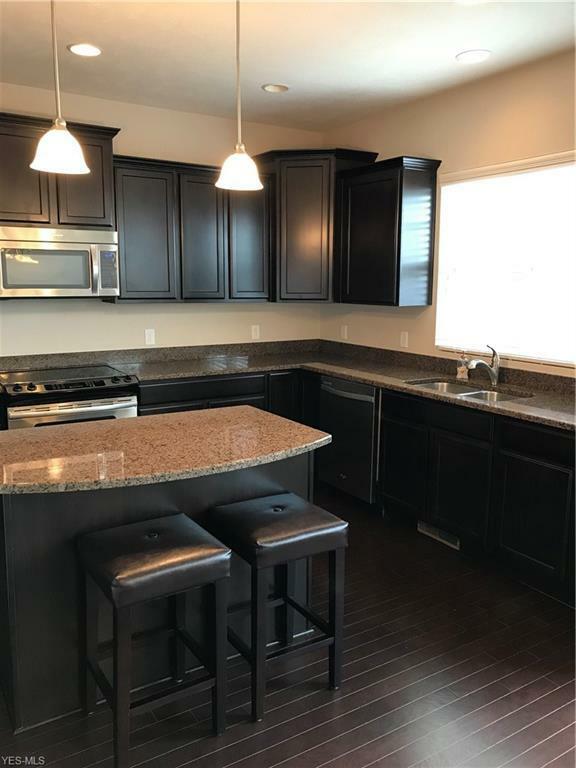 Centrally located to the interstate, medical facilities, and shopping, you can live at ease in this three bedroom, three full and one half bath gem. 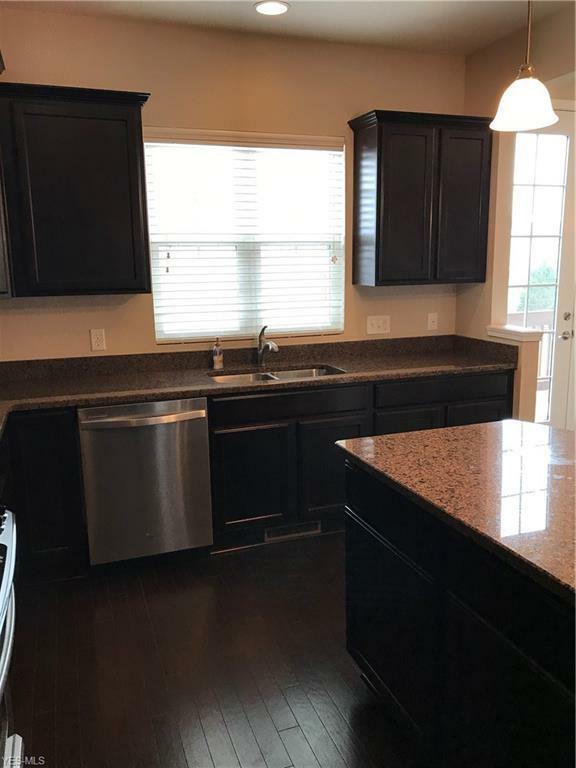 The kitchen has dark stained hardwood floors and cabinetry, which accentuate the granite countertops and island. All stainless steel appliances are included. The living room was finished with crown molding along with a gas fireplace and offers serene views out the raised rear porch. 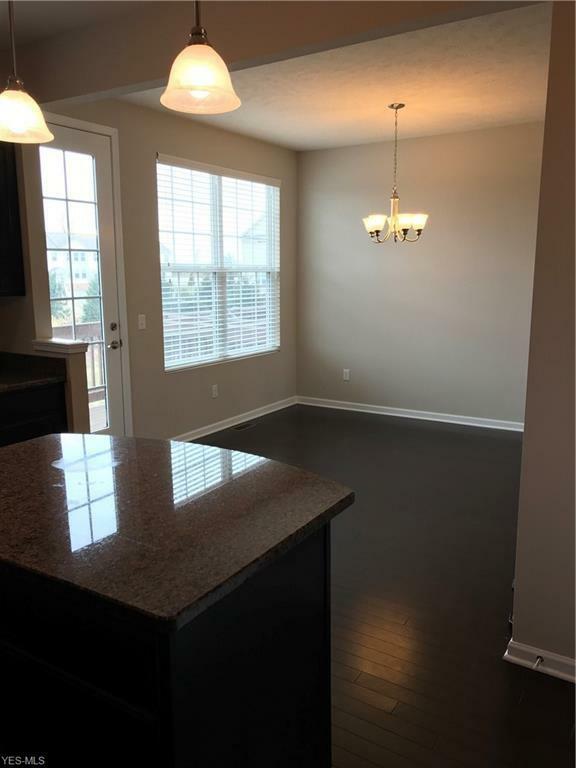 There is spacious living area along with two bedrooms on the upper floor. Walking through French doors, you enter the master bedroom with rear view of a common area. Master bathroom with soaking tub, tiled shower and walk in closet is perfectly complemented with dual vanities. Second floor laundry facilities are in the hall leading to the second bedroom, with its own full bath and walk in closet. The lower level access the double bay garage under the house and to the rear yard. This area offers the opportunity for a third bedroom or a leisure area with full bathing facilities and storage. Walk up the regal exterior vaulted front porch and begin living.